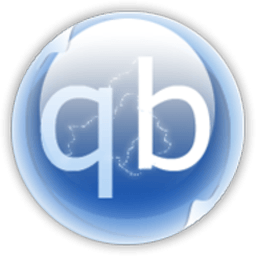 qBittorrent is based on Qt4 toolkit and libtorrent-rasterbar. qBittorrent is developed by volunteers on their spare time. If you like this piece of software, please make a donation and help it survive. Additionally, qBittorrent runs and provides the same features on all major platforms (Linux, Mac OS X, Windows, OS/2, FreeBSD).